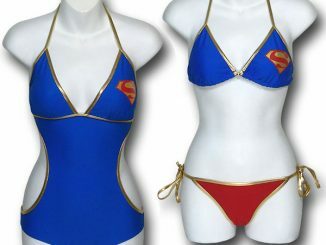 Summer is closing in fast for many of us and any ladies that happen to be Star Wars fans are in luck this year. 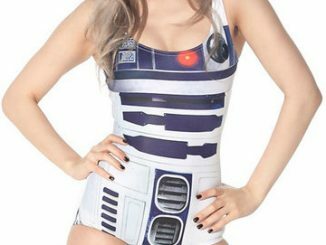 We showed you the cool Star Wars Lightsaber Battle Swimsuit the other week, and now you can get this equally awesome Star Wars AT-AT Swimsuit. 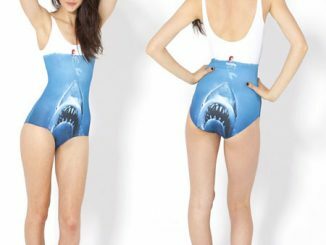 This swimsuit brings back memories of Hoth; white everywhere and All Terrain Armored Transports on the prowl. The All Terrain Armored Transport, little and cute and all over your body. 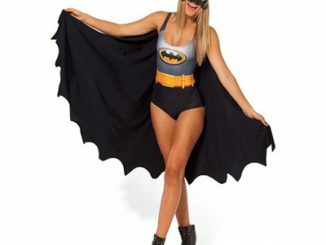 Fear over function, baby. 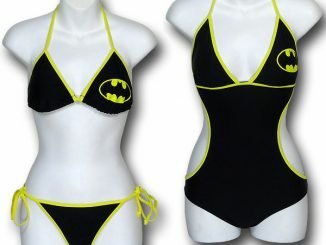 The Empire is looking for members, this swimsuit may be your ticket to the top. 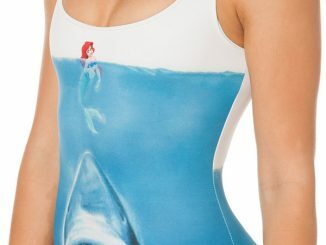 You can purchase the Star Wars AT-AT Swimsuit at Black Milk for $100 AUD.